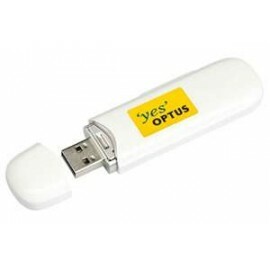 Optus Premium Broadband - E3131 Includes up to 5GB Data Unlimited1 access to Facebo..
(Does not come with any data) The Telstra Pre-Paid 3G USB + Wi-Fi is two devices in one. 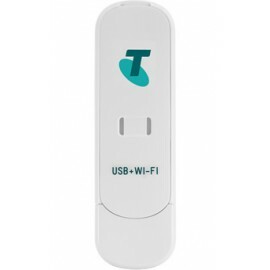 ..
Telstra 4G Prepaid USB Access to the Fastest Mobile Speeds in Australia means you can downloa..
Telstra Pre-Paid USB 3G Fast internet access on the go Powered by the Telstra Next GÃÂ® net..
You're looking at Australia's fastest mobile WiÃ¢ÂÂFi device. 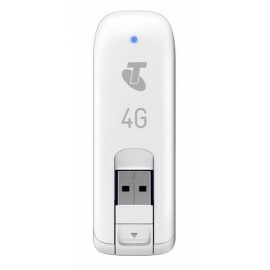 With Telstra Pre-Paid WiÃ¢ÂÂFi 4G you can connect up to five people or devices at once Ã¢ÂÂ such as laptops, smartphones, tablets and printers. 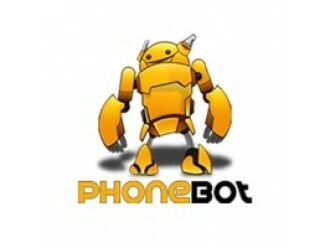 Best of all, you can take it with you wherever you go and get fast and easy mobile access to the worldwide web. 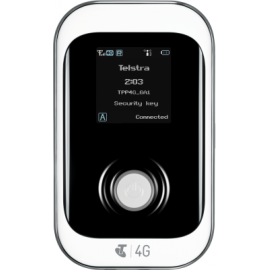 Telstra Pre-Paid Wi-Fi 4G You're looking at Australia's fastest mobile WiÃ¢ÂÂFi device. 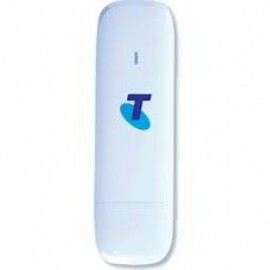 Wit..
devices to the Telstra 4G Network. 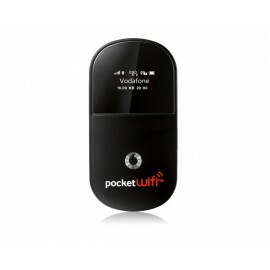 With 4G download speeds up to 150Mbps. 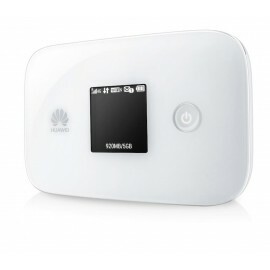 Supports five LTE bands and tri band UMTS. 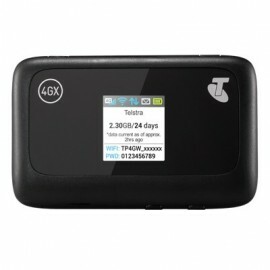 [Refurb] Like New Unlocked Telstra ZTE MF910v 4GX Pocket Wi-Fi Modem The Telstra 4G My ..